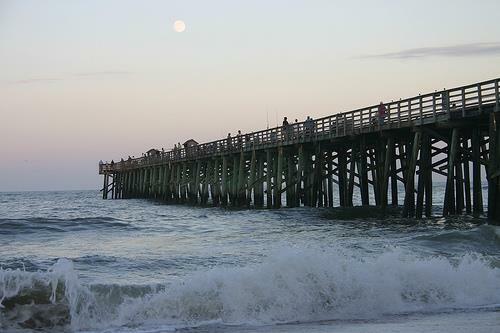 Flagler Beach is a favorite spot for surfers of all ages. The white sands and uncrowned beaches make for a great location to enjoy the surf. The sport is traditionally associated with youth communities, but in Flagler County it has become an intergenerational sport, art and lifestyle. Surfers say that when you have a million things going, the surf calls and you drop it all…you experience an escape from the world, a sense of freedom where you just enjoy the ride. 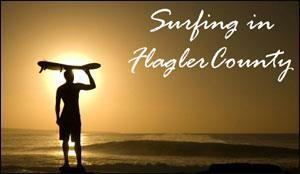 Thinking about living in Flagler? Let the Selby Group find the perfect home for you and your family. Let someone living the beach life help you find you place at the beach!